Today, we bring back the Unpopular Opinions series! 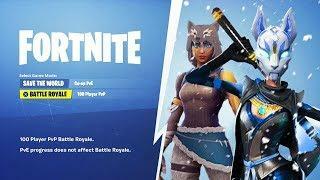 Here, I ask you over on Twitter what are some of your most unpopular opinions in terms of everything Fortnite, I respond and give you my best rebuttal! 0:20 "I Like the Reboot Vans!" 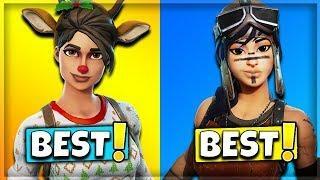 1:28 "The old infantry rifle was in a fine state and didn't need a change to hitscan." 2:52 "Legendary skins are a waste of money." 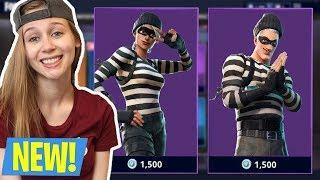 7:06 "Fortnite is a good game!" 8:47 "The AK is overrated." 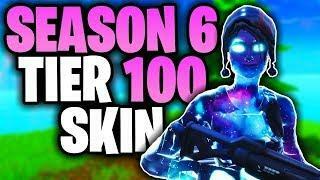 9:52 "Season 2 Battle Pass was kinda bad." 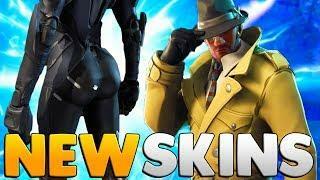 11:00 "Female skins are overrated." 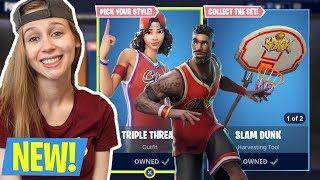 13:36 "Fishstick is just an awful skin." 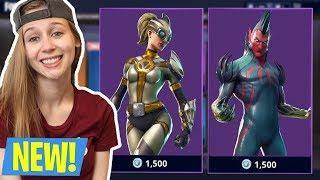 14:33 "Omega is the best tier 100 skin." 16:05 "I miss the Revolver." 17:05 "Harvesting materials all game is fun." 17:52 "Pets were practically ignored right after they were added." 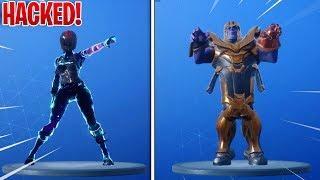 If you would like to support me for the Support A Creator event, just go to the Item Shop, click the bottom right button that says, "Support Creator" and type in the name "italkfortnite" exactly like that! Thank you guys for the support, it means the world to me. Reflex Special Edit Style, Renegade Raider Coming Back? 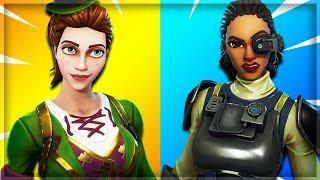 ITalkFortnite is a Fortnite YouTube channel, talking about all things Fortnite Battle Royale! We discuss everything from leaks, patch notes, updates, thoughts and opinions, and any other topics that are relevant! 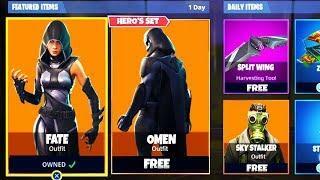 I also do daily Item Shop videos everyday, so if you want to see something that's currently in the Item Shop, you can see that I upload every single day for the Item Shop.